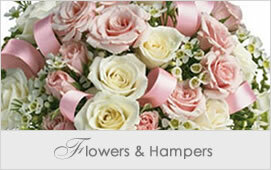 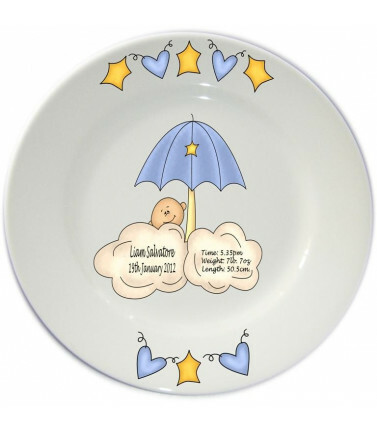 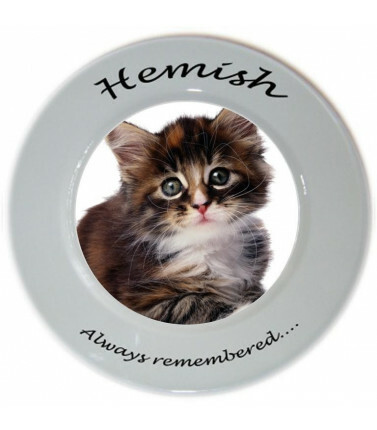 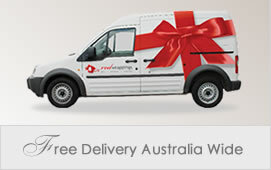 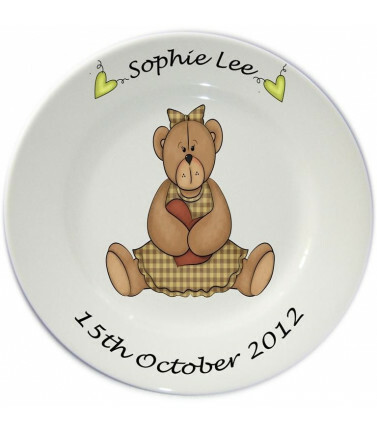 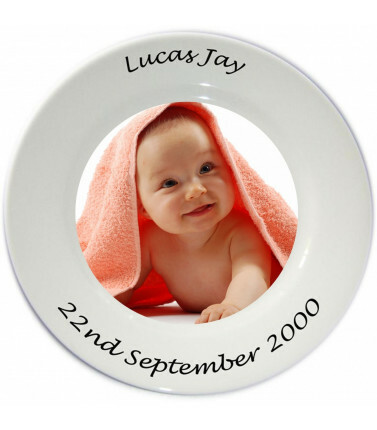 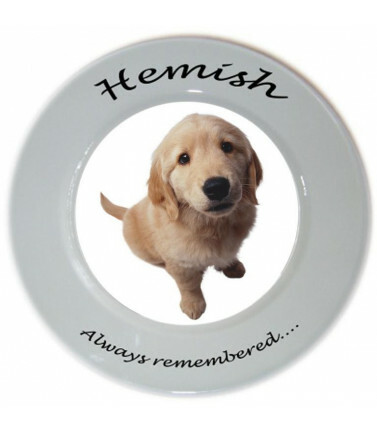 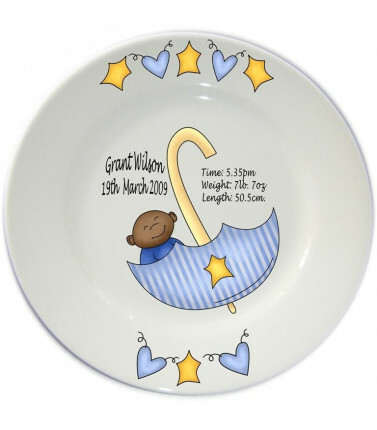 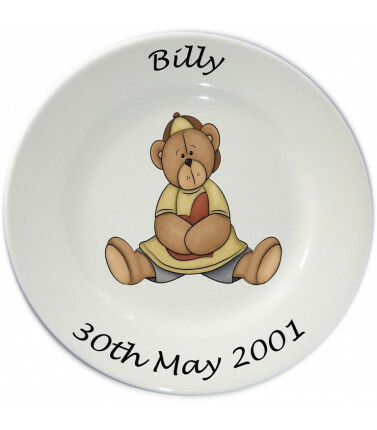 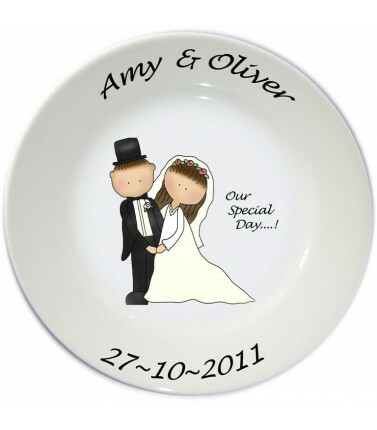 Commemorate a wedding, anniversary, christening or any special occasion with a personalised plate. 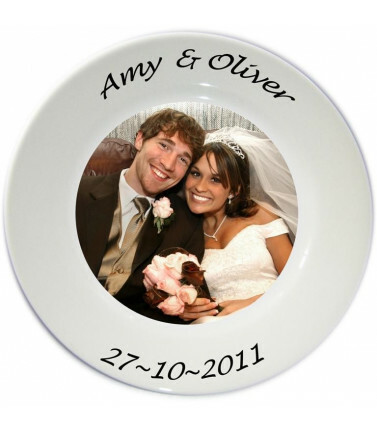 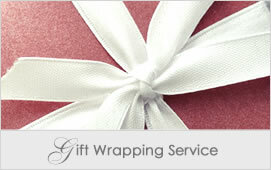 Create a memory that will last forever. 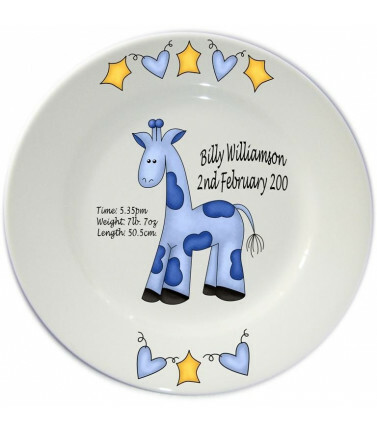 Personalised Plates There are 12 products.